Chimonanthus, commonly called wintersweet, is one of the most beautiful shrubs to bloom in winter. 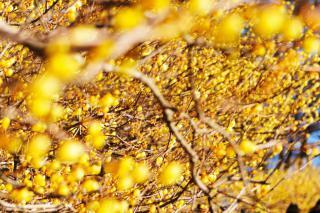 Planting, pruning and care are all good practices to increase the growth of your Chimonanthus. It’s all the same whether Chimonanthus is planted in spring or fall. It is indifferent to the type of soil. Best identify a spot that is in light sun without any scorching heat to produce the most abundant blooming. No pruning is formally required, all the more so because chimonanthus flowers on stems grown during the previous year. Remove dead wood and broken branches as you notice them. 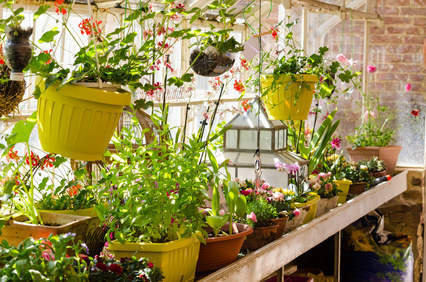 If you wish to reshape or reduce live branches somewhat, then wait for blooming to be over. 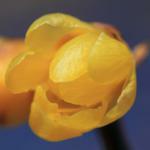 The growing of Chimonanthus is easy and it will relish being planted in light shade. 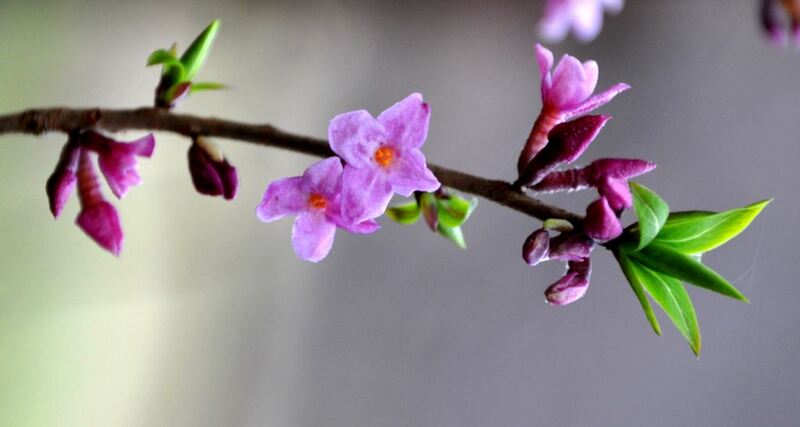 This shrub, pronounced “KEE-moh-NAN-tus” will offer you a magnificent blooming as early as January. It will last until fair days arrive. Both fragrant and luminous, its flowers will appeal to you and bring you joy, a far cry from the winter cold. Chimonanthus is a very ornamental shrub, very much appreciated for its winter blooming and delicate fragrance. 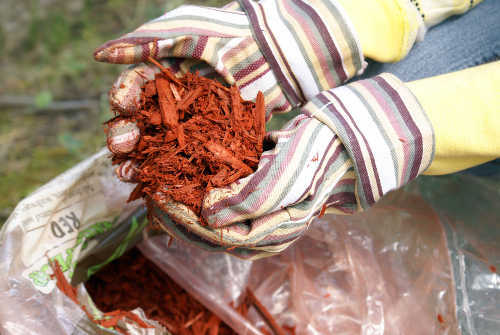 It only requires little care, at most simply a bit of water in case of high temperatures. 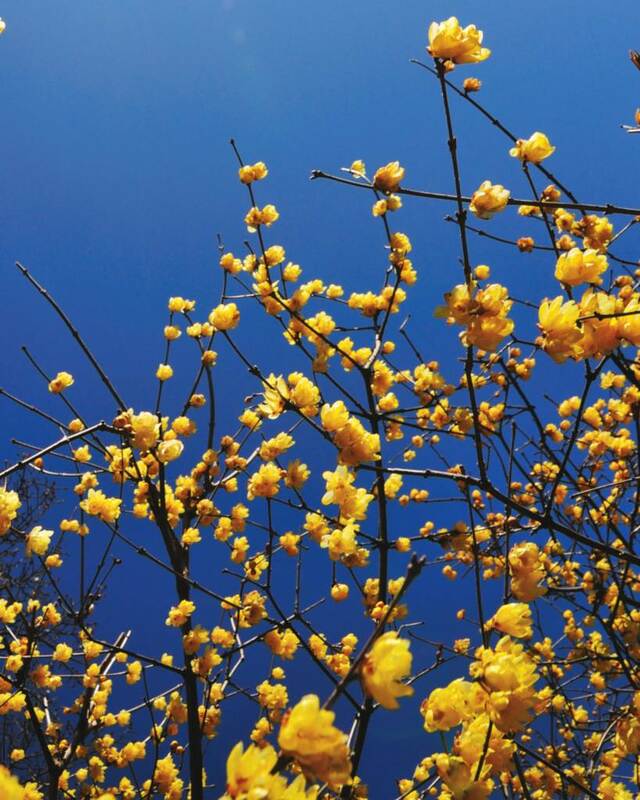 The most common variety found in gardens is Chimonanthus praecox, which looses its leaves in winter. The following boast evergreen leafage: Chimonanthus campanulatus, Chimonanthus grammatus, Chimonanthus nitens. Mulch can keep Chimonanthus from stressing out in summer. Don’t ingest the seeds it produces because they’re poisonous.